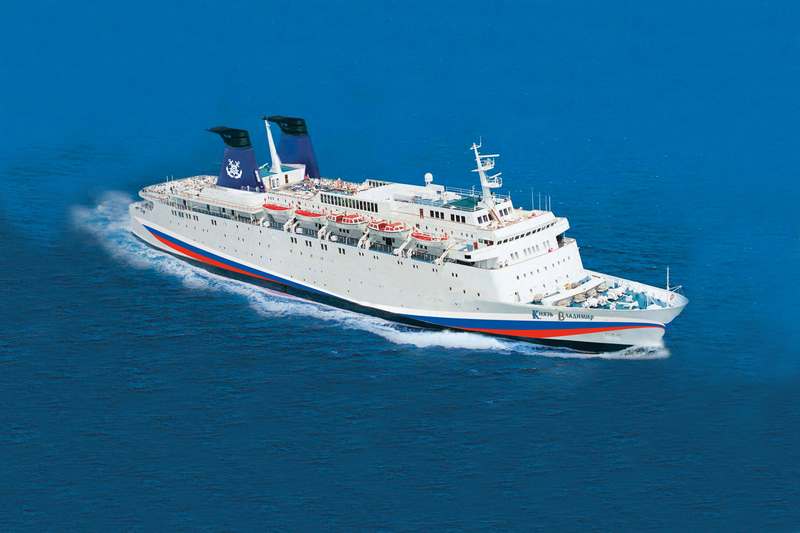 On Board the liner "Prince Vladimir", which runs from Sochi to the Crimea, there will be foreign tourists. 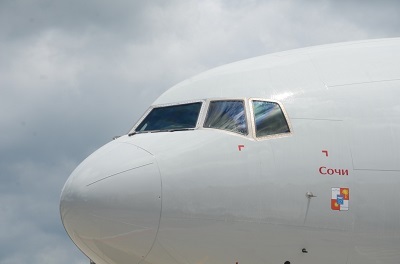 A new flight "Novokuznetsk-Sochi" will be launched on June 12. 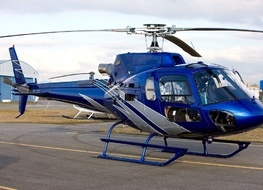 ALROSA Airlines JSC flight is available. 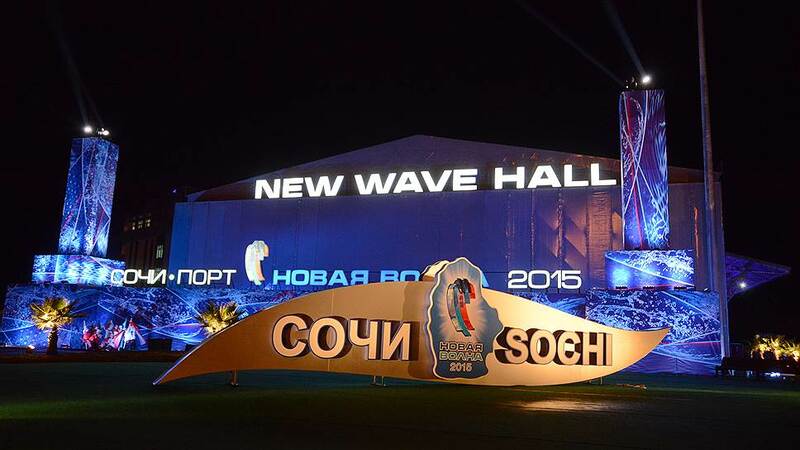 In September, the 18th contest New Wave will be held in Sochi. Alexander Rumyantsev, Director of the competition, noted that"the competition has acquired a permanent residence in the Sochi resort city". The Festival of Motoring will be held from 18 to 21 July in Sochi with the support of the administration and world automakers. 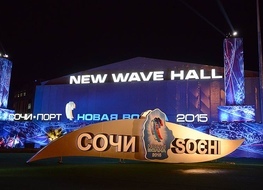 Sochi festival will be different from traditional interactivity. From 2 to 9 March, the territory of the resort "Gorki Gorod" will become a large-scale platform for sports, education, art and entertainment within the festival Week on Peak. 250 million rubles were allocated for the maintenance of the Olympic Park in Sochi. Subsidies for the maintenance of the territory and infrastructure of the Park are allocated from the regional budget. 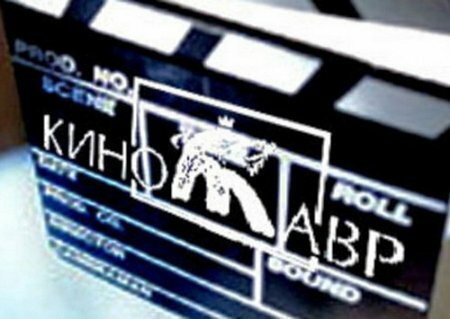 The opening of the film festival "Kinotavr" in 2019 will be held on July 9/ 30 in a row film festival "Kinotavr" will be held in Sochi from 9 to 16 July. New flight Astrakhan-Sochi». Flights are organized in both directions. 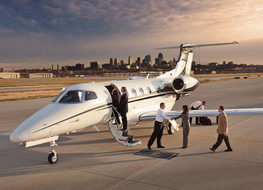 Flights are scheduled twice a week-on Mondays and Thursdays. 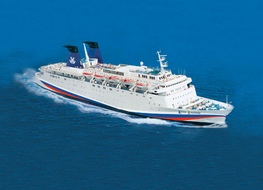 From Sochi airport departure is scheduled for 9 am. 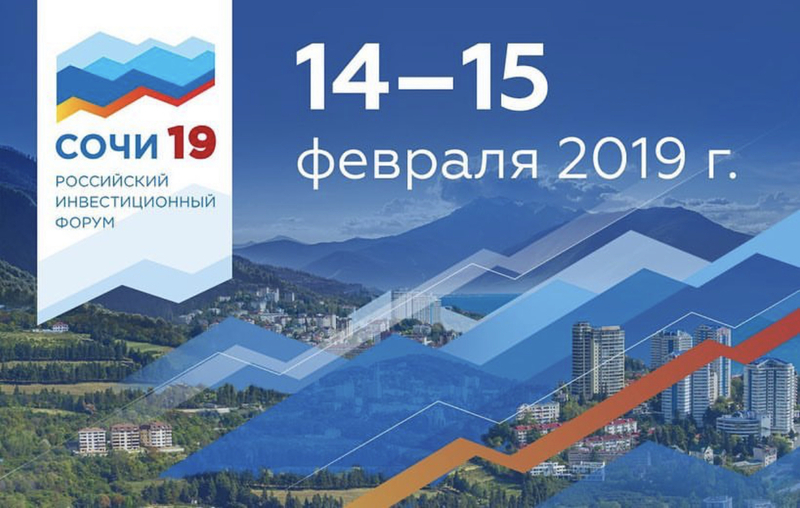 The main events of The Russian investment forum will be held on February 14-15, 2019 in the main media center of the Olympic Park, located at Sochi, Adler district, Olympic Avenue, 1. 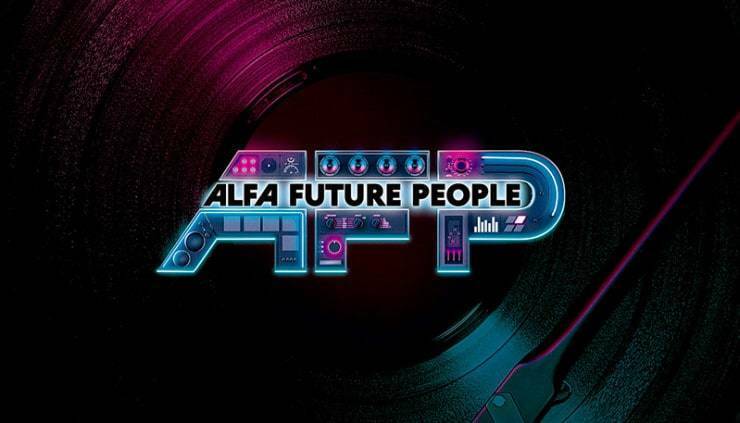 Festival Alfa Future People will be held in the open air right on the mountain slopes of Krasnaya Polyana (Rosa Khutor ski resort) in the apres-ski format. The dates of the festival are 22, 23 and 24 March 2019. Festival RosaFest 2019 will be held in the period from 26.01 on 02.02. The event will be held in the format of a big game. 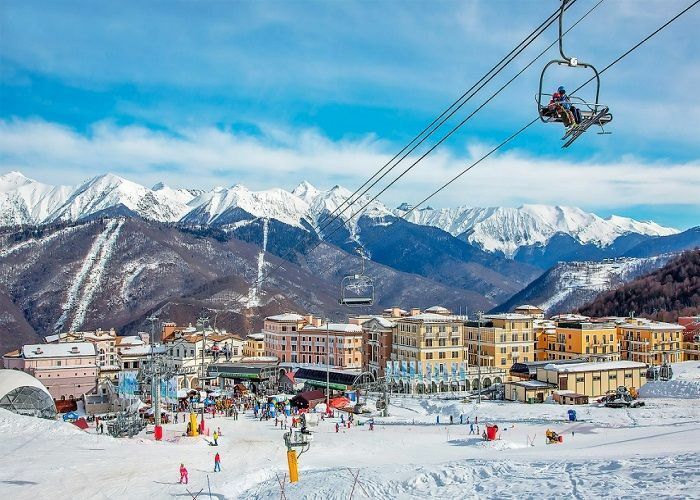 The festival is planned for the most snowy period of the winter season of mountain resorts of Sochi. Austrian resource "Oberösterreichische Nachrichten" has compiled a list of alternative Austrian mountain places clusters and compared the cost of living and skiing. 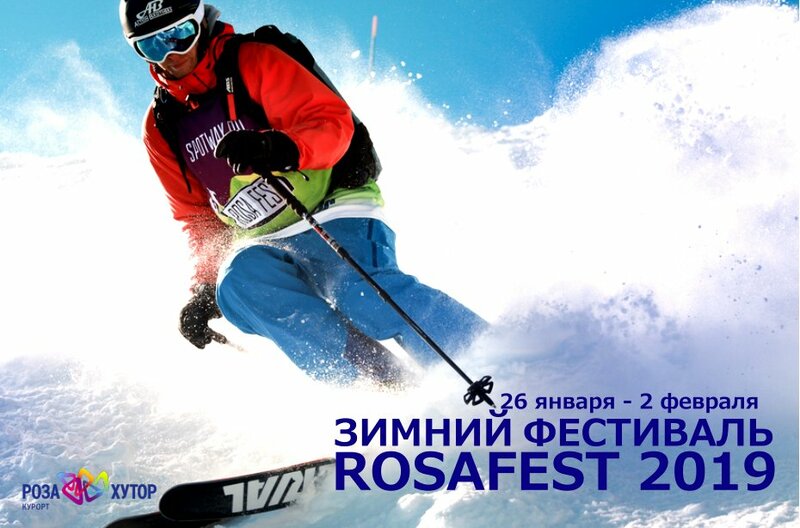 As a result of the study, the first place was given to the Russian resort "Rosa Khutor"
Sochi stage of the Formula is scheduled for the period from 26.09 to 29.09.2019. 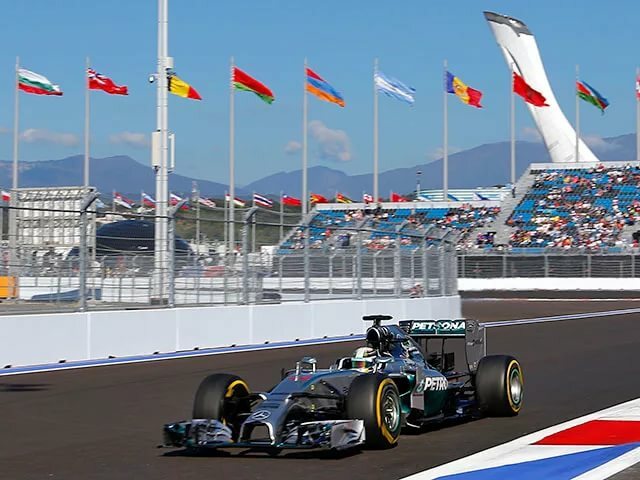 The final date was set on December 5 during the meeting of the world Council of the FIA on motor sport. 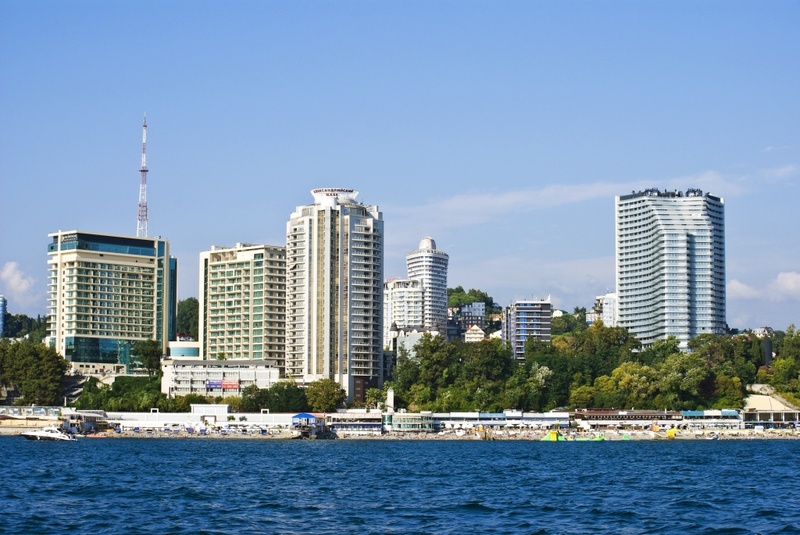 If you believe the forecasts made by the city authorities, then in 2030 Sochi will be 630 thousand. According to the data provided, today the resort town is home to just over half a million people. 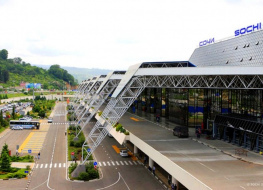 One of the most popular destinations is the transfer airport — Olympic Park (Imereti resort). These include the amusement Park "Sochi Park", large hotels and hotel complexes ("Sochi Park Hotel"," Velvet seasons", etc.). Half a million tourists will visit Sochi in winter holidays 2018/2019. 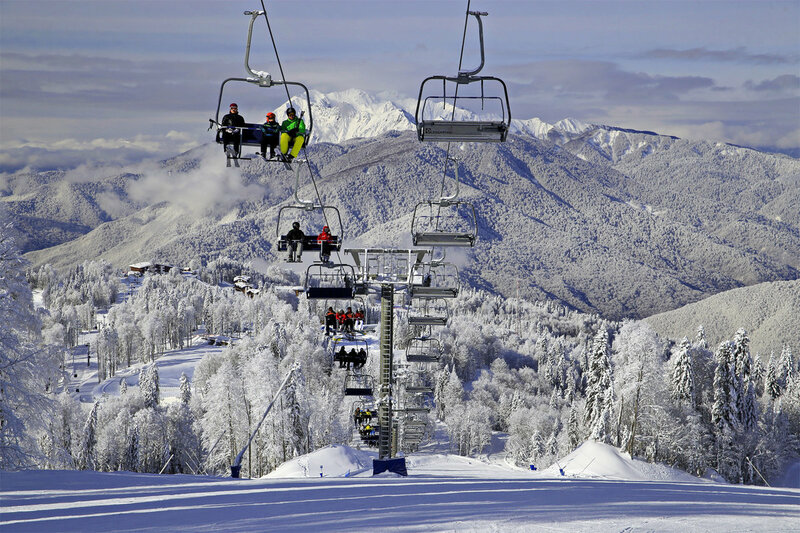 More than half of the tourists (350 thousand) will rest in the mountain areas (resorts of Krasnaya Polyana). 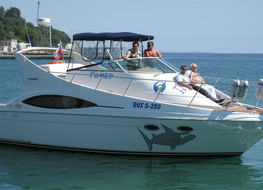 Weekend-Sochi offers car rental services in Krasnaya Polyana. 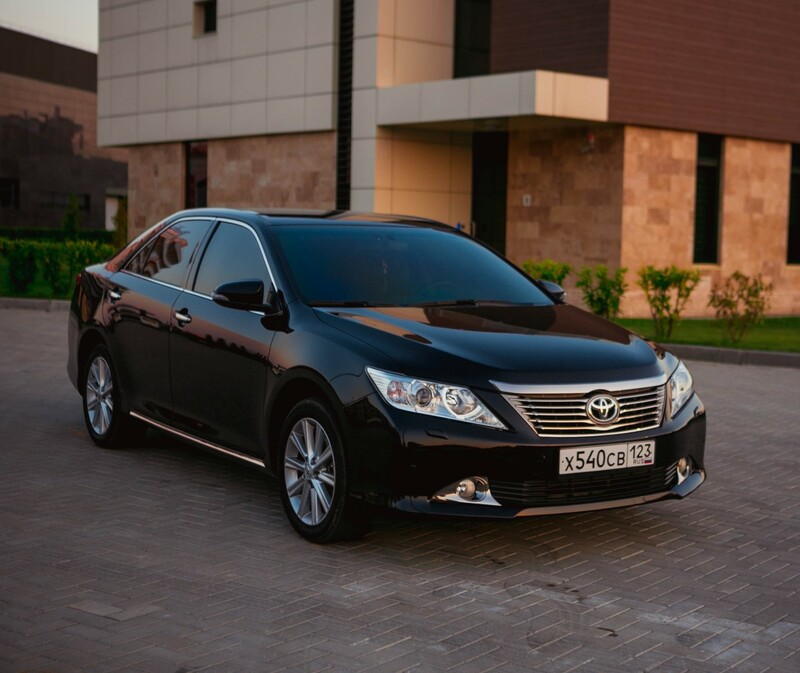 Rent a car in Rosa Khutor, Gorki Gorod, Gazprom ski resort. 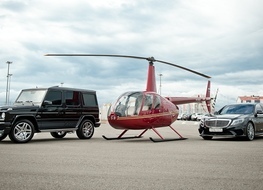 Our company is located in close proximity to the international airport of Sochi, which is located in the Adler district of the resort capital of Russia. 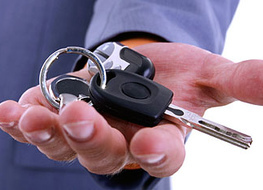 To rent a cars, minivans and minibuses at the airport of Sochi, leave a request on our website. 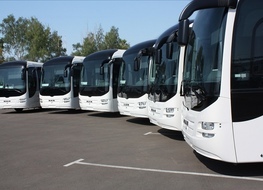 The company Weekend Sochi for the ski season 2018/2019 organizes individual (on cars) and group (on minivans and minibuses) transfers to Krasnaya Polyana. 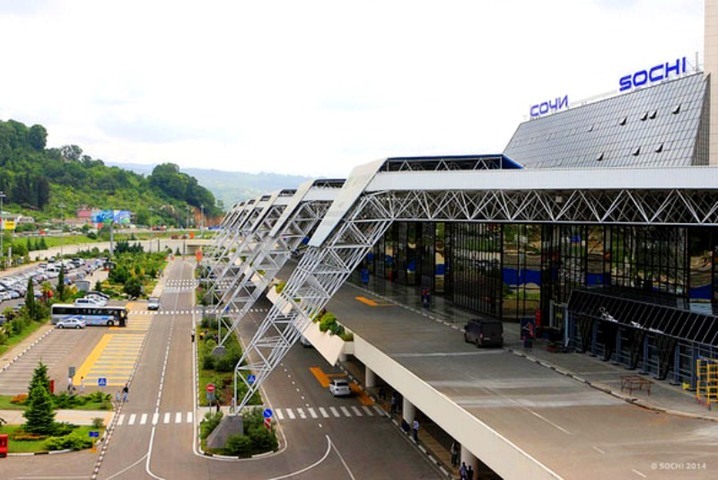 Transfer airport Sochi - Krasnaya Polyana etc. 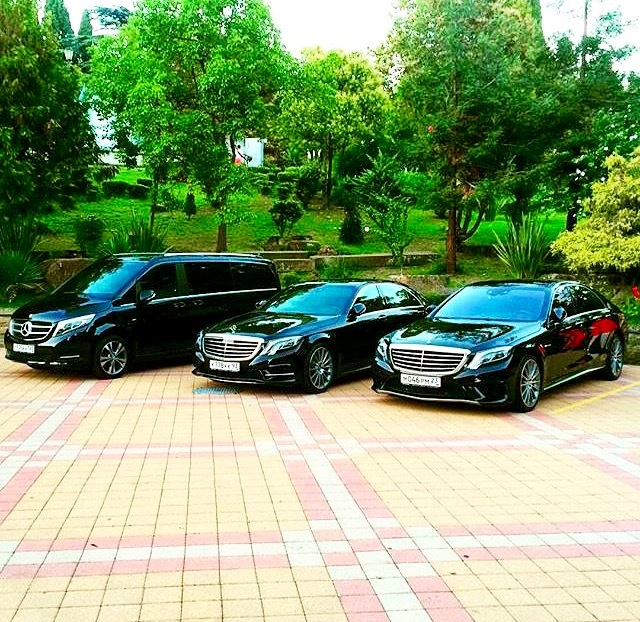 We offer Mercedes car rental in Sochi and Adler. 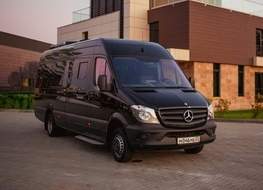 Cars business and Executive class, minivans and minibuses Mercedes Benz brand from Weekend-Sochi.